 AVIONEWS - World Aeronautical Press Agency - Norwegian Air. 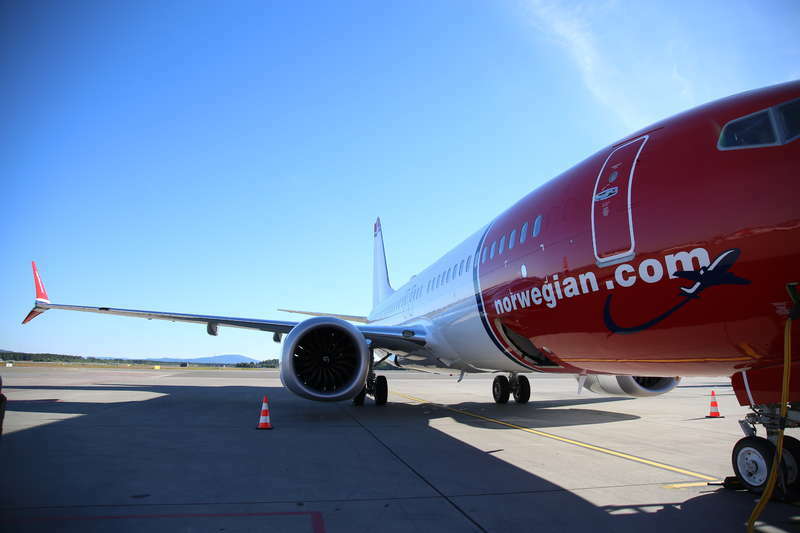 Kjos: "Positive meeting with Boeing for B-737 MAX aircraft"
Norwegian Air. Kjos: "Positive meeting with Boeing for B-737 MAX aircraft"